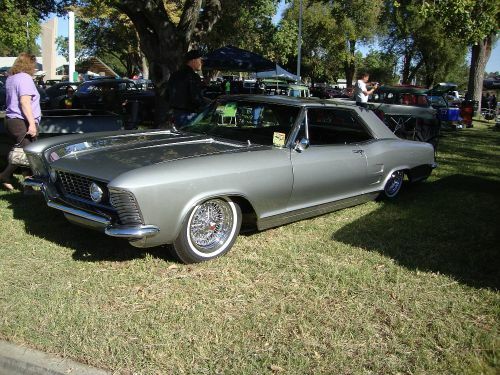 Hot Rods on line - The Internet's oldest Hot Rod Site with thousands of hot rod pages, articles. ©1994-2002 Hotrods Online ® All Rights reserved. No Images or text may be used without prior written authorization.